Ron Noble could be the only GOP state representative left representing any part of Washington County. Democrats appear to be enjoying a good election night in Oregon, and western Washington County is no exception. Early results Tuesday evening, Nov. 6, show Democratic Reps. Susan McLain and Janeen Sollman easily winning re-election in House Districts 29 and 30, respectively. 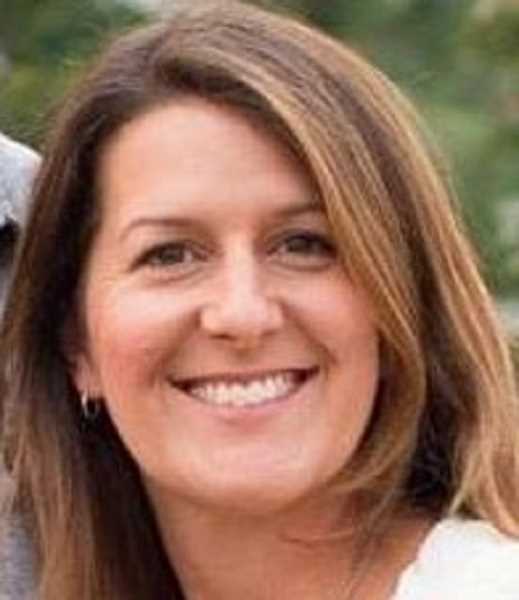 Courtney Neron and Tiffiny Mitchell appear poised to join them, the former flipping a Republican-held seat in House District 26 and the latter holding an open Democratic seat in House District 32. Rep. Ron Noble, seen as one of the more moderate Republican legislators in the state, is holding off a Democratic challenge in House District 24. In the lead for HD 29 is McLain, a Democrat, by 57.2 percent, who ran for re-election. Republican David Molina has 41.1 percent. HD 29 incorporates west Hillsboro, Cornelius and Forest Grove. 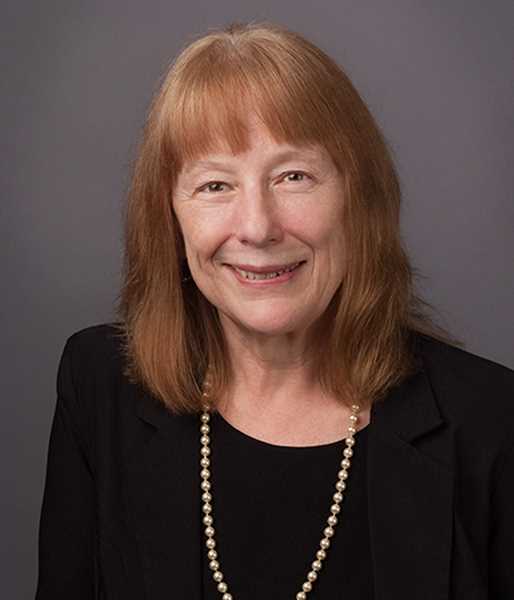 Incumbent McLain is a retired teacher from the Hillsboro School District. 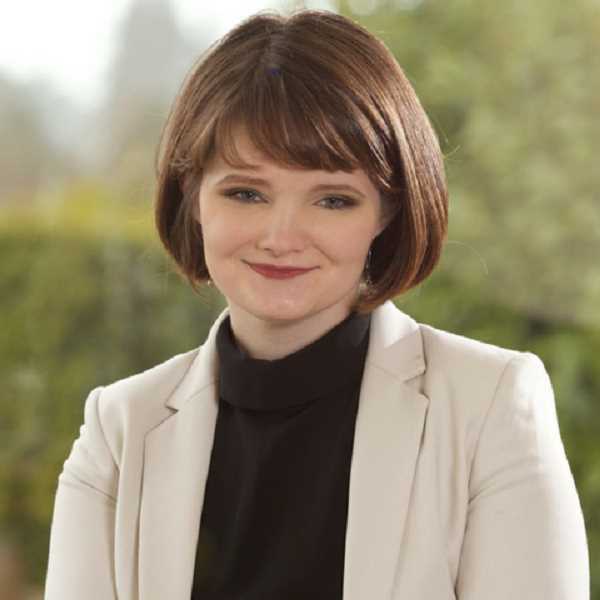 She represented Washington County at Metro, the Portland-area regional government, for four terms before becoming the representative for HD 29 in 2014. During her time as representative, she served on six committees like education, transportation and agriculture. "I feel really good about my outreach and my committment to that I really listen to voters and that I am listening and looking about what my constituents are saying in my communities — Cornelius, Forest Grove and Hillsboro — it is really nice to know that folks got out and we had a high voting turnout," McLain said. "It feels like we have a real foundation for involved citizens that really want their elected officials to really try and go forward with Oregon values. It just plain feels good. We are committed to making the schools the best they can possibly be, we are committed to dealing with the climate issues facing the planet and we really want to work on the economy vitality our communities can succeed. I have to be honest, I haven't been this happy about an election night for a very long time." Her challenger, Molina, is a business-owner and former U.S. Army captain who was seeking elected office for the first time. Sollman was in the lead for HD 30 by 61.5 percent, who is seeking re-election. Dorothy Merritt has 31.5 percent. District 30 encompasses east Hillsboro, west Beaverton, Helvetia, North Plains and Banks. Sollman served on Hillsboro School District's board prior to being elected in 2016. Her challenger, Republican nominee Merritt, was a newcomer to politics and a former real-estate agent. Neron was in the lead for HD 26 by 51 percent, now held by state Rep. Rich Vial, a Republican, who is seeking re-election. Vial has 47 percent. HD 26 covers southern Hillsboro, as well as Scholls, Farmington, Sherwood and east to Wilsonville. Vial is a former lawyer who took office two years ago. His challenger, Neron, is a Pacific University alumna and former teacher who sought election for the first time, replacing Ryan Spiker who dropped out of the race after winning the May Democratic Primary. Mitchell was in the lead for HD 32 by 51 percent, now held by state Rep. Deborah Boone, a Democrat who is not seeking re-election. Republican Vineeta Lower has 41.6 percent. HD 32 covers Gaston, Gales Creek and part of Banks as well as the north Oregon Coast, including Cannon Beach, Astoria and Seaside. "(Voters) are saying that I am going to do the best for them and their families," Mitchell said. "I really appreciate who decided to come out for the election regarless of what side they came out on. I feel very honored to have been chosen and will do whatever I possibly can to represent everyone and make everyone proud." 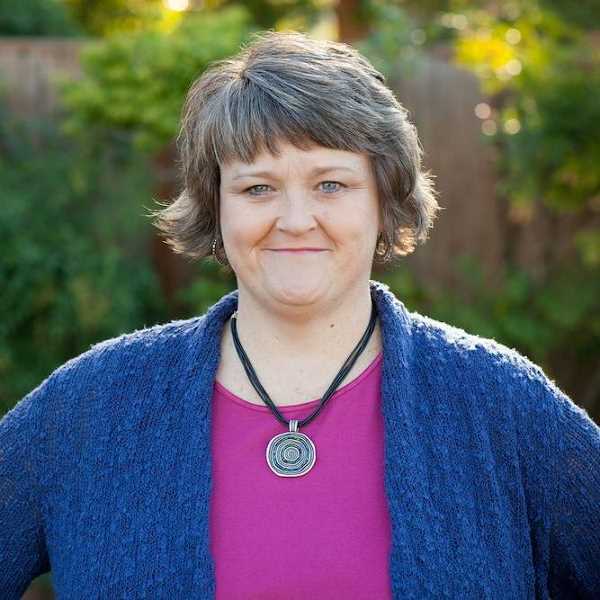 Lower is an educator living in Seaside and held the lead in Washington County, and Democrat nominee Mitchell from Astoria has a background in social work. Noble, a Republican was in the lead for HD 24 by 54.1 percent, who sought re-election. Ken Moore has 45.7 percent. HD 24 includes parts of Hillsboro, McMinnville, Lafayette, Carlton, Dundee and Yamhill. Noble was a former police chief and was elected in HD 24 in 2016. Democrat nominee Moore from Yamhill won the nomination via write-in and ran for HD 24 in 2014 and 2016. Residents living in the respective districts may see McLain, Sollman, Neron, Mitchell and Moore take office in January. Updated election results will follow. Editor's note: A quote by Rep. Susan McLain was added as of 9:15 p.m. Tuesday, Nov. 6. A quote by Tiffiny Mitchell was added at 9:30 p.m., Tuesday, Nov. 6.